Generally, you have two options: going for a big, corporate dental “franchise,” or picking a local, dedicated practice like Dr. Caye and Premier Dental right here in Lee’s Summit. Even though, the dentists you’re researching all have their degrees, that might be where the similarities end. You want to visit a practice that treats you as a person not only as a patient. At Premier Dental, we value building trust and relationships with our patients so that we can offer them the most tailored and reliable care. With a local dentist in Lee’s Summit, like Dr. Caye at Premier Dental, you get someone who is native to the area. Dr. Caye was born here and loves Lee’s Summit, and that is why he has chosen to invest in a business that gives back to the local economy and hires local workers. 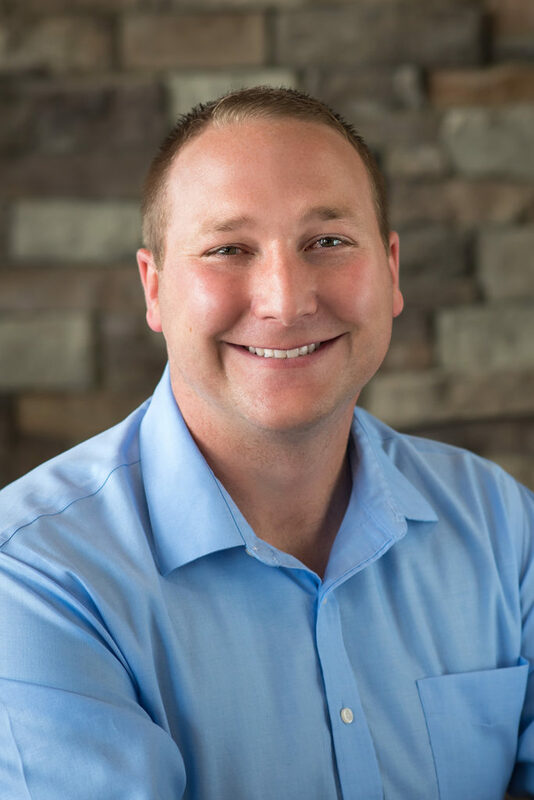 Dr. Caye is a dentist in Lee’s Summit who is here for the “long haul.” He cares about the community and establishing a solid foundation for oral health care at his practice. If there’s one thing that a corporate dental office will focus on, it’s the bottom line. As part of a franchise, a corporate dental office is always looking to make things go faster and more cost-effectively, to ensure profits not just for the local practice, but for the company as a whole. With a local dentist in Lee’s Summit, corporate efficiency is not the top priority. Instead, we focus on forming solid, long-lasting relationships. A good, local dentist in Lee’s Summit can be trusted to take care of you and your family. We will track your oral health and be able to treat any situation along the way, such as getting braces, removing decayed teeth, getting dental implants, and even carrying out the first dental exam for a grandchild. The team at Premier Dental is here for you and your family. Dr. Caye is a dentist in Lee’s Summit who establishes relationships with patients, and that’s a real and valuable thing. We believe that understanding who a patient is and their unique needs can mean the difference between having to wait days to get a toothache addressed and being squeezed in as quickly as possible. We listen to what you are feeling and make suggestions that take your health history, time constraints, and budget into account. At Premier Dental, we help our patients feel comfortable and in control of their oral health. Providing the people in Lee’s Summit with services and strategies that optimize their health is meaningful to us. If you’re looking for a local dentist in Lee’s Summit, Dr. Caye at Premier Dental is the clear choice. Choose a practice that values your input, safety, and health. Get the best dental care out there, call us for an appointment!